On behalf of administrators Andrew Mackenzie and Julian Pitts of Begbies Traynor, leisure property specialists Davis Coffer Lyons has today been appointed as the property agent to dispose of the popular Bierkeller venues following the administration of Burning Night Group. 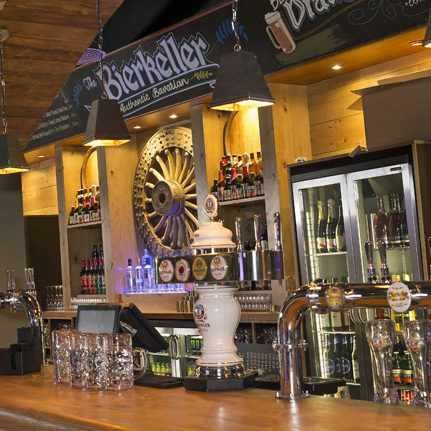 The six sites are located in Leeds, Liverpool, Manchester, Birmingham, Nottingham and Harrogate and encompass the brands Bierkeller, Around The World, Shooters Bar, a Smokin’ Bar & Kitchen and The Potting Shed. All sites are available leasehold, either individually or as a group. A Bierkeller venue in Cardiff located at the Millennium Stadium has closed. The remaining sites will continue to trade as normal throughout the sales process.